Pudi lives in Southern Germany and makes pool coping for various concrete park and DIY projects around Europe. 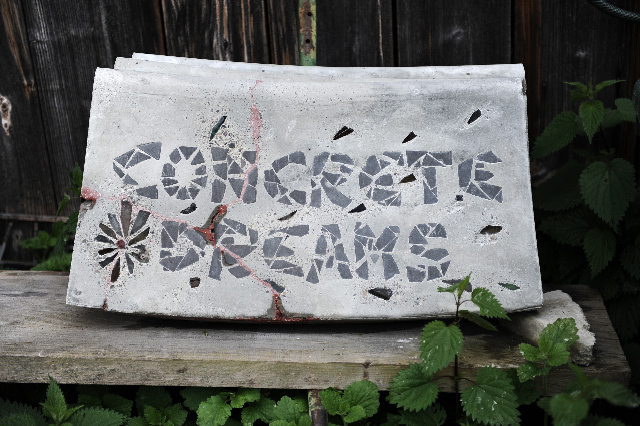 Recently he got extra creative and made some “mosaique works” as a surprise gift for Bruno who was working on his new Concrete Project: CONCRETE DREAMS and building a new park in Oostende, Beligum. 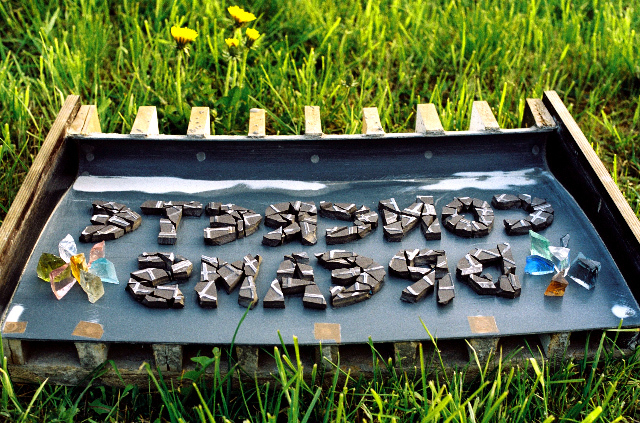 For each try it took 10 hours to prepare the mold with the branding, broken tile and colored glass pieces. 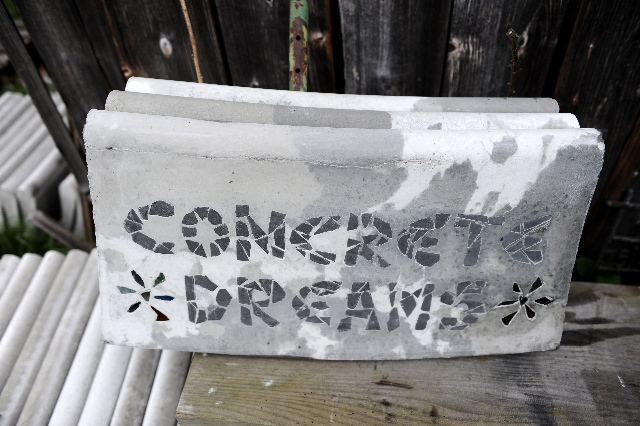 I used to be broken.... concrete dreams. 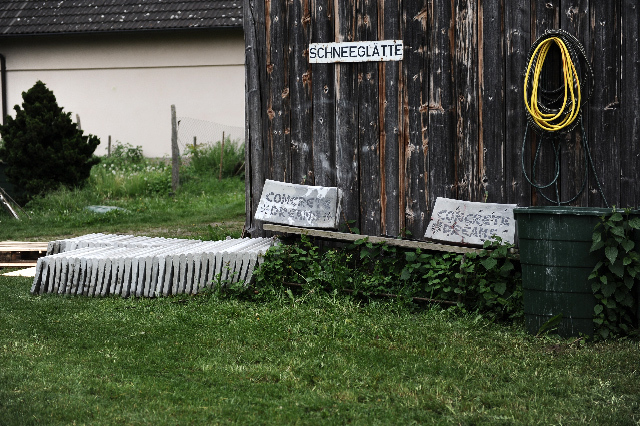 check unser d.i.y. projekt, den 2er zu hannover, ich glaube er und dein schönes poolcoping könnten mal dicke freunde werden…! Hello, have somebody a Number or Mail Adress from Pudi? We alsow do some DIY Projekt. wir, der rote Stern skaterboarding verein aus Flensburg, bauen gerade ein bowl bei mir im garten und nächste Woche kommen die minus-Boys und knallen da beton rein, wir fehlt leider noch das coping! wir brauchen fast genau 50m (div radienconvex und concave) würde ich dir nochmal genau durchgeben. kannst du uns helfen, Gelder sind leider knapp!!! Thanks for your images and pool coping idea. It might be very handy for my kids to prepare D.I.Y pools copings. However, you may try zen stones or terrazzo pool copings instead of concrete pools.